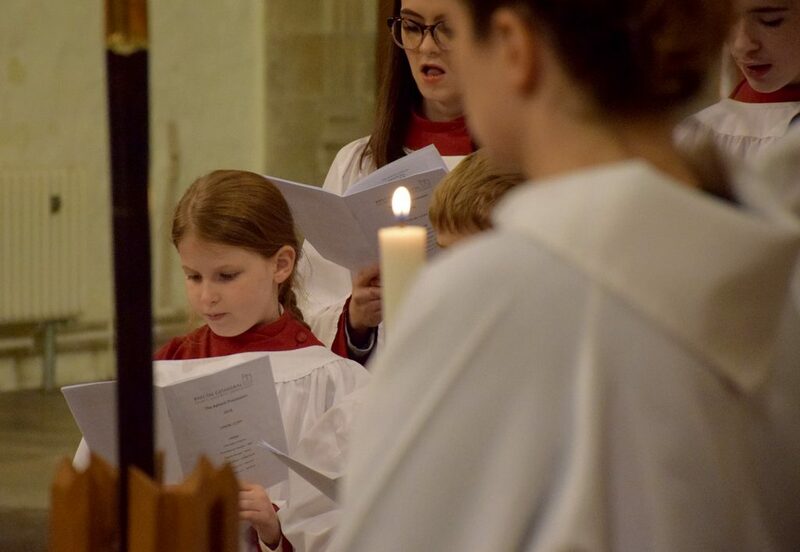 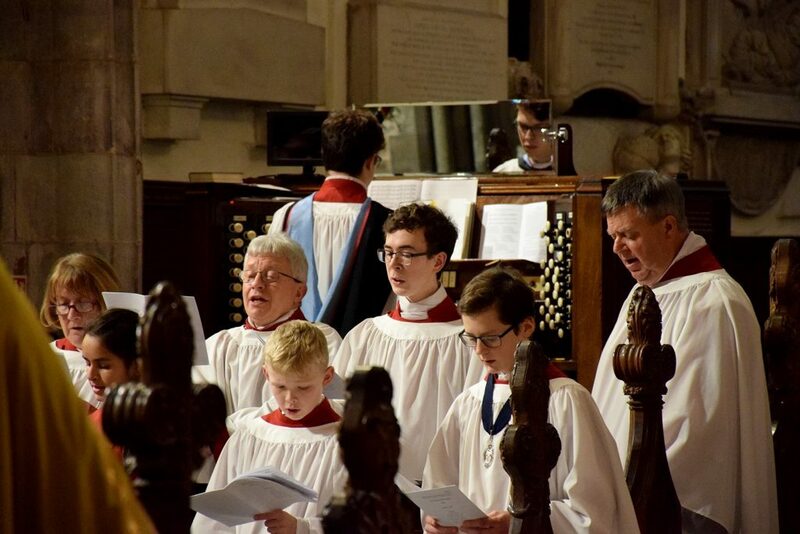 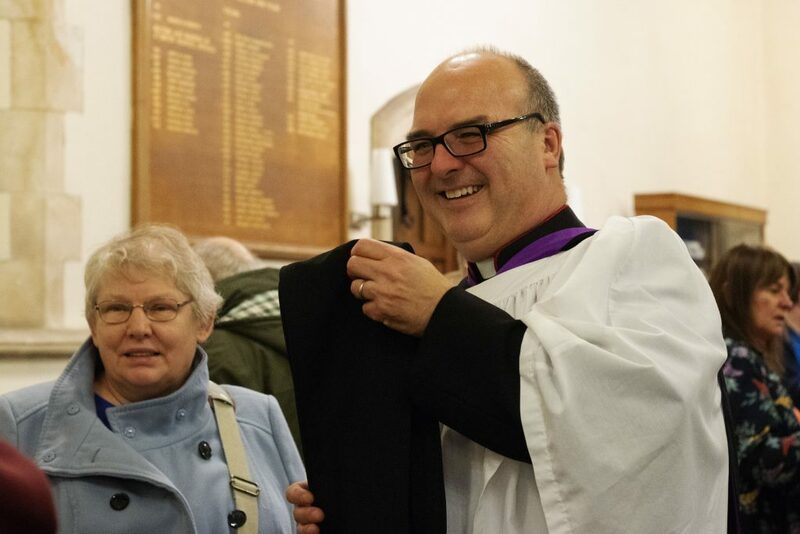 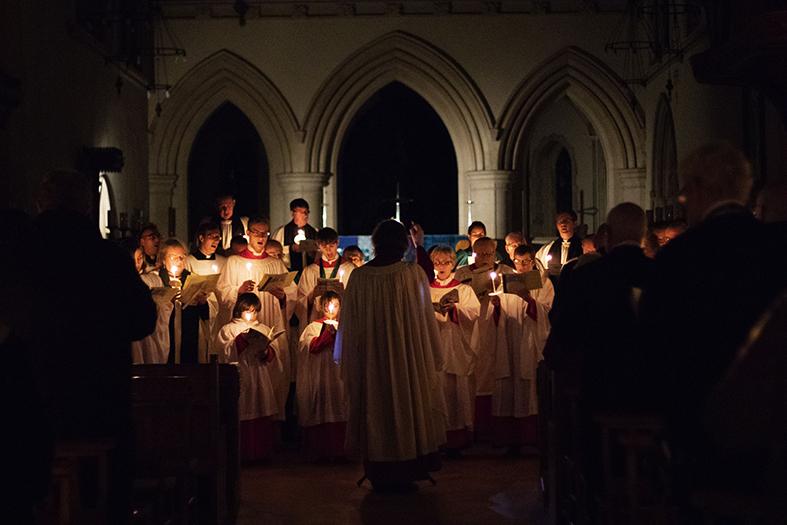 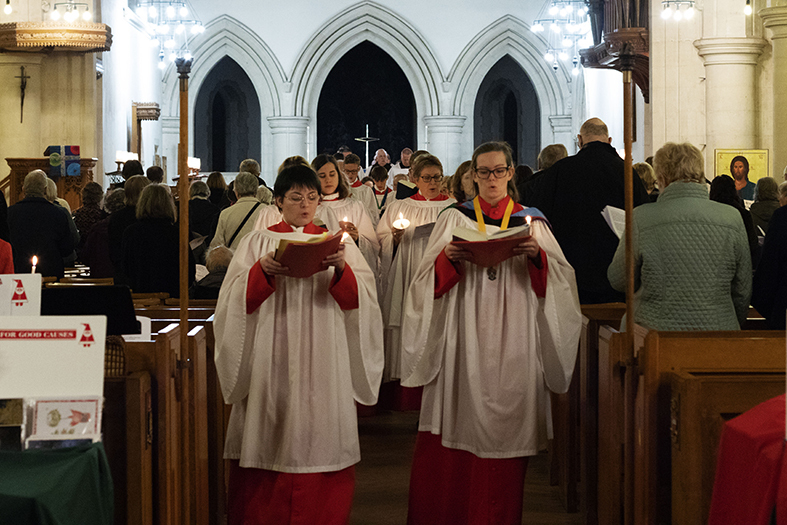 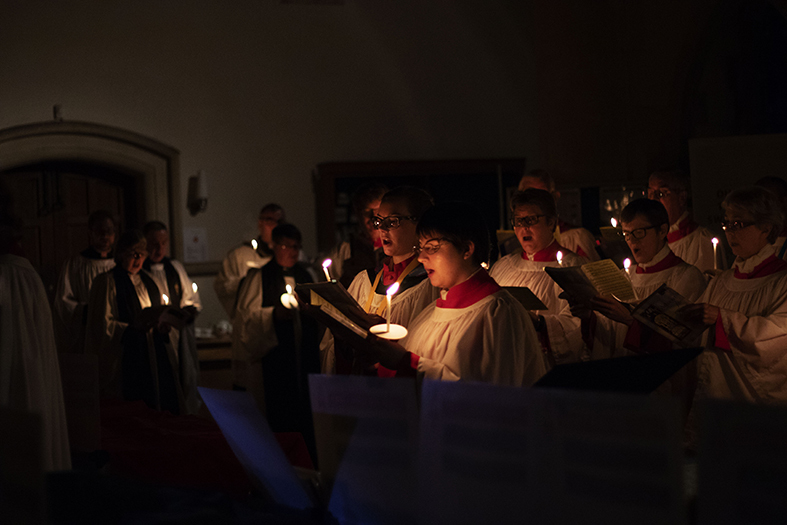 There were Advent services across the diocese yesterday with readings and carols celebrating the season. 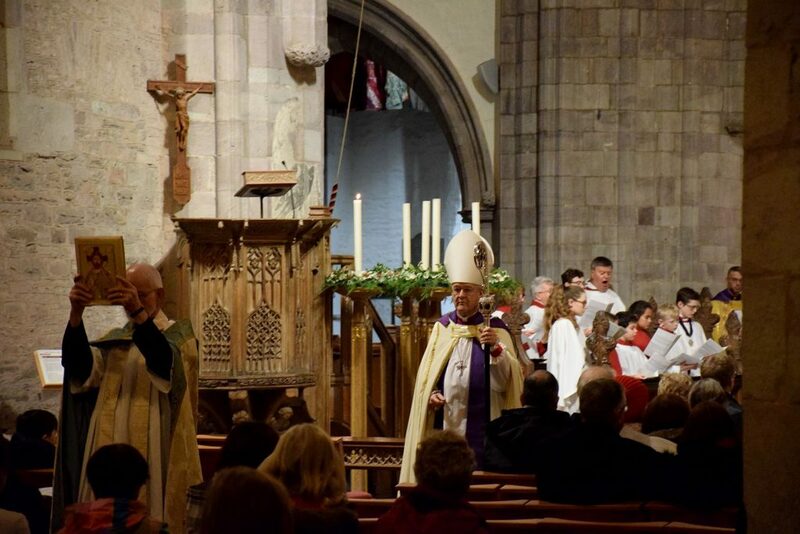 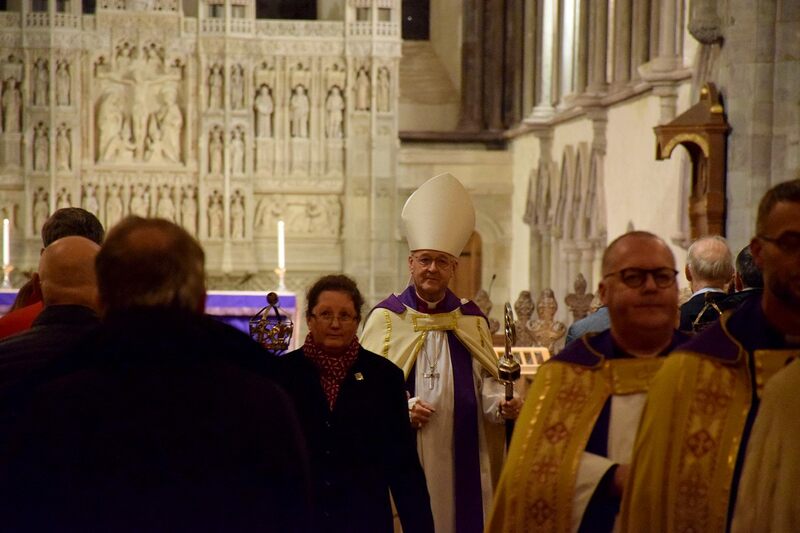 At the Advent service in Brecon Cathedral, the proclamation of the Advent gospel was read by Archbishop John. 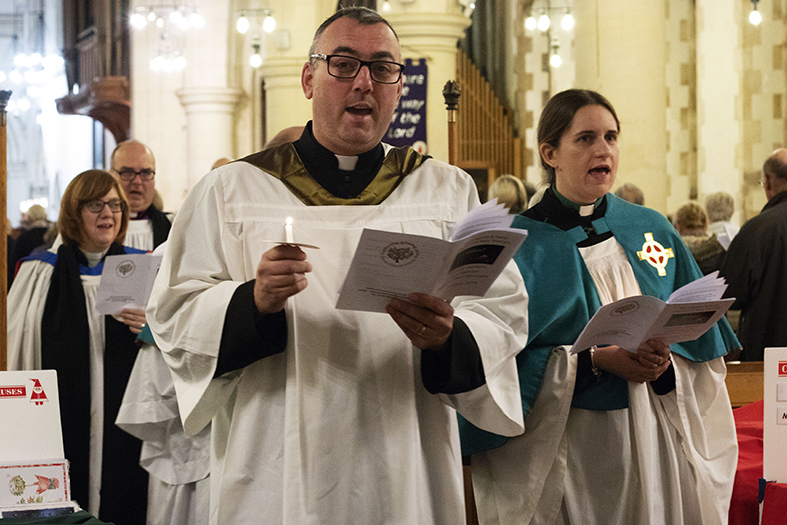 In Swansea St Mary’s 20 clergy and a large congregation gathered for the service of readings, hymns and excellent music provided by the director of music, the choir and the organist. 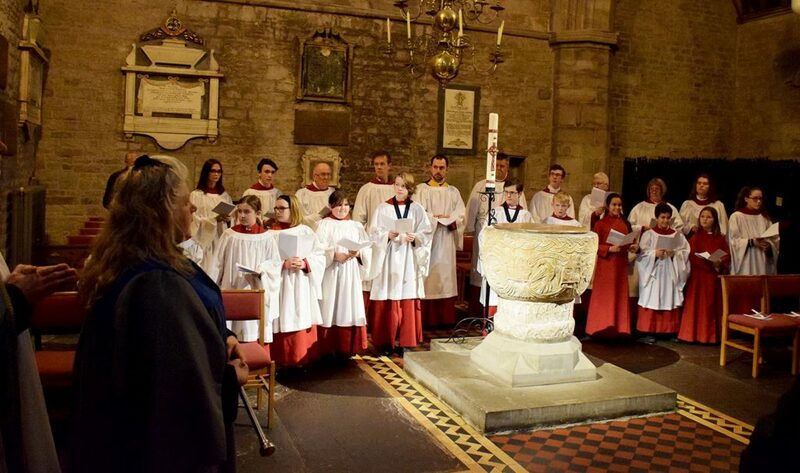 This was posted on 3 December 2018.